The rest of the week I’ll be sharing a kids Halloween party I hosted for Romeo! 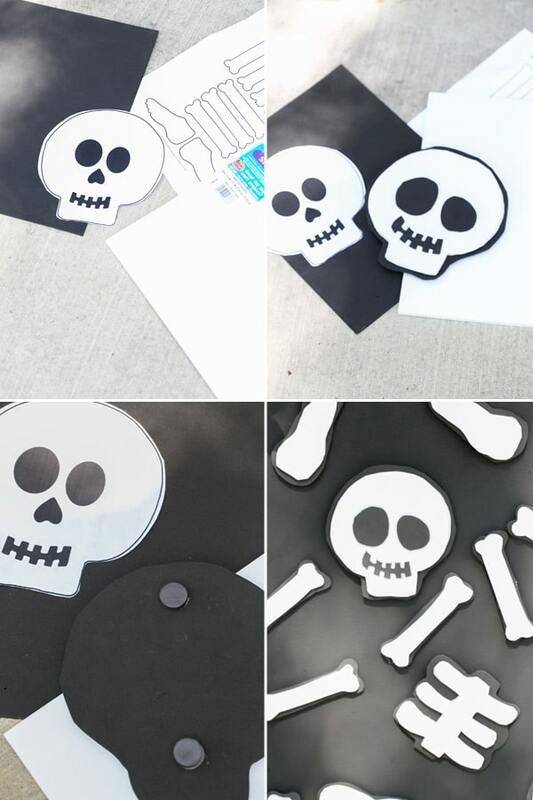 We teamed up with Tiny Prints to put on an adorable black and white, skeleton party for some sweet littles! I based the entire party off of an invite I found on Tiny Prints! 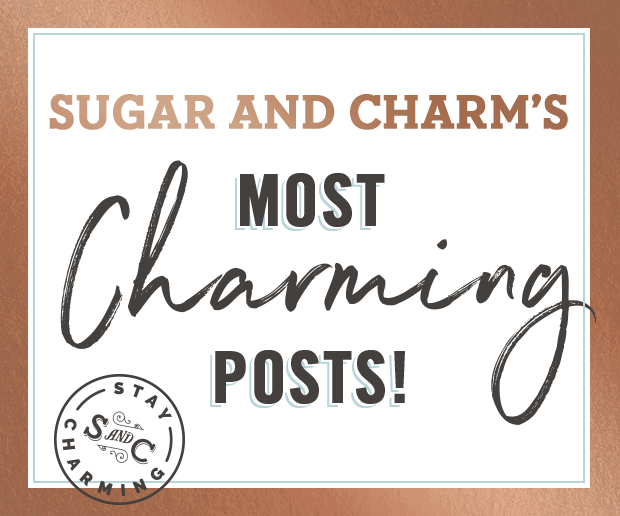 People say the invite sets the mood for the entire event, which is true, but for this party the invite was actually my inspiration for the theme, decor and the projects! 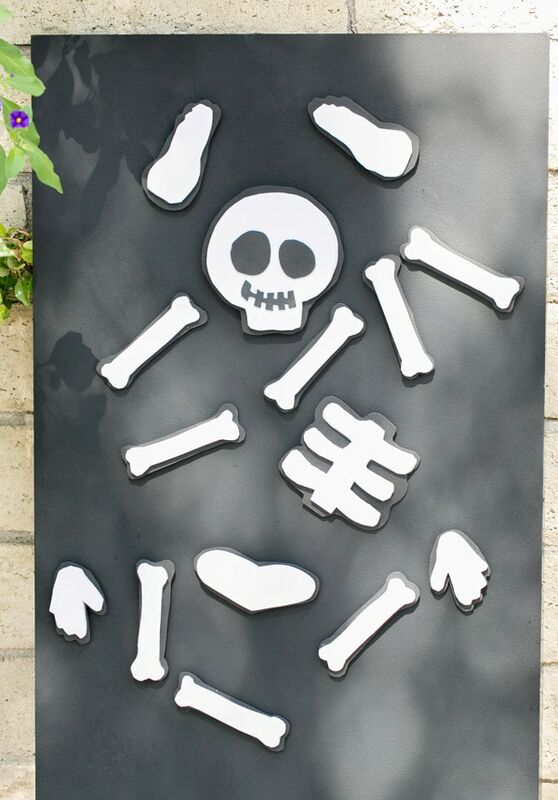 We wanted to have a few activities for the kids to keep them busy, so we made a giant DIY magnet board and foam skeleton magnets to go with it. The kids had a blast trying to put the skeleton back together! 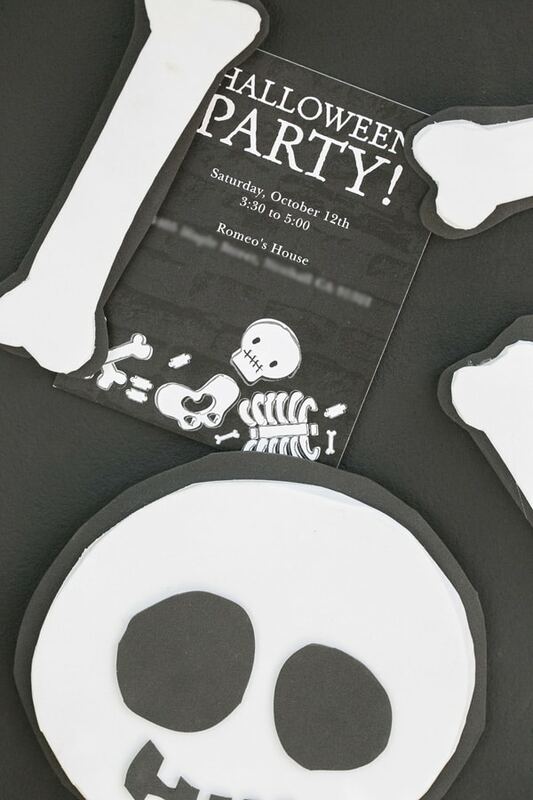 To align with our invite, we matched the skeleton on the invitation perfectly! 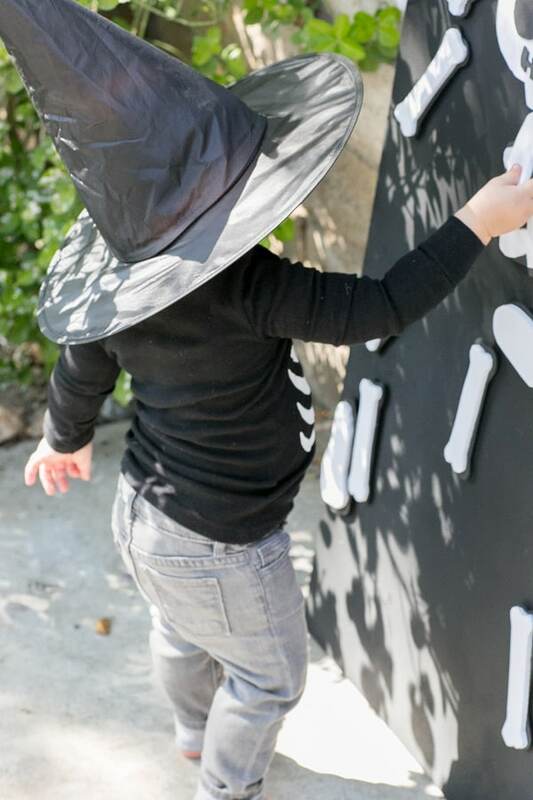 I’m going to keep the magnet board (just change out the magnets) for Romeo to play with outside year round! A piece of wood for the board. 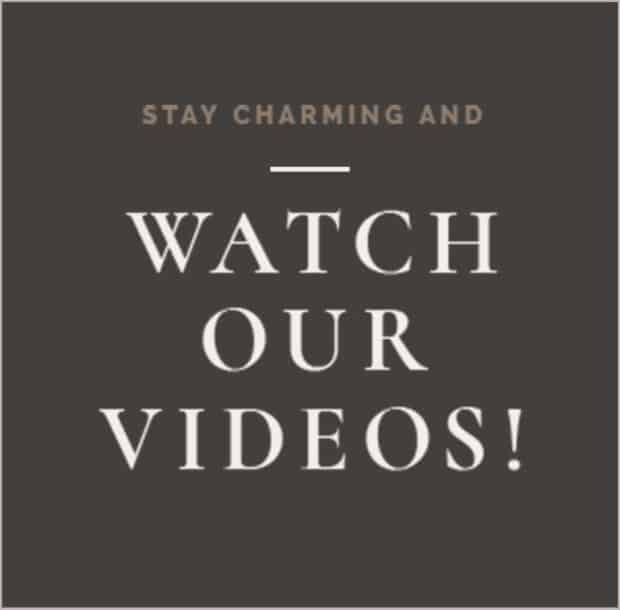 It can be any size you want. 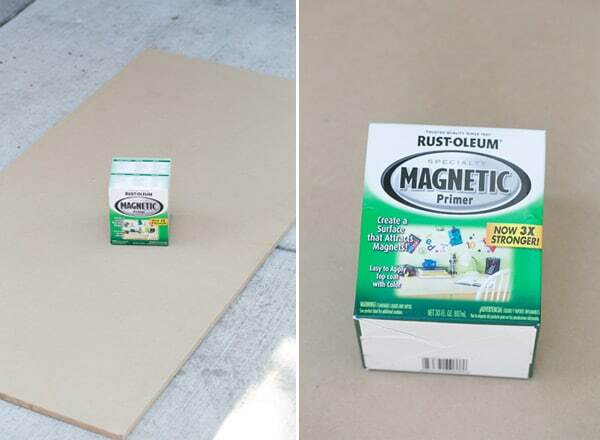 Magnet paint, paint roller, gloves and sand paper. Black and white foam from a craft store. Round magnets from a craft store. 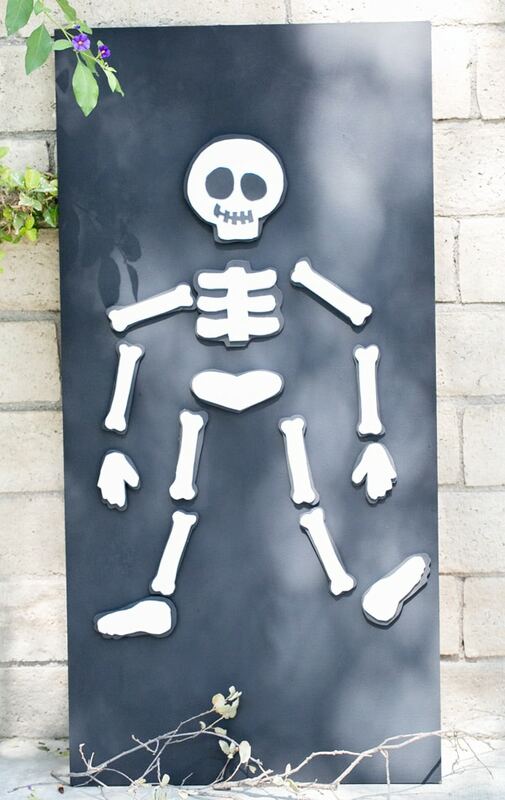 We enlarged this pattern of the skeleton from Better Homes and Gardens. Then traced and cut it out on black foam and white foam. You can cut the black foam a little looser than the white foam to get effect you see. Then we just glued the two foams together. Lastly we glued two round magnets onto the back of each skeleton piece. 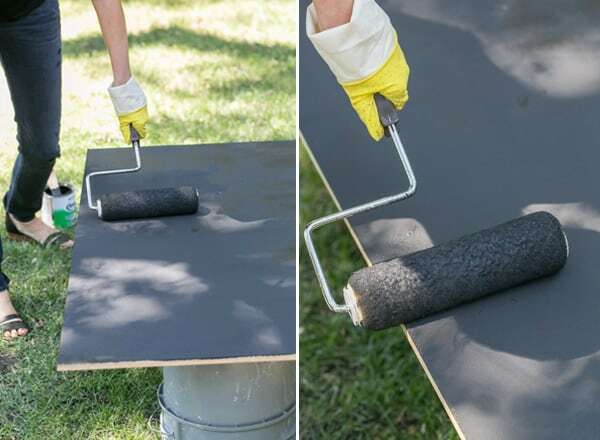 For the board, we used this paint. Before you paint, shake the can like crazy!! You need to break up all the little metal pieces in the paint. 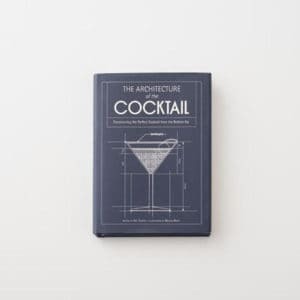 Then apply a thin coat. Let it dry for 30 minutes, sand it lightly and apply another thin coat. Repeat 4-5 times always shaking the can in between coats. Once it’s dry you can either keep it black or paint it any color you want! That’s it! 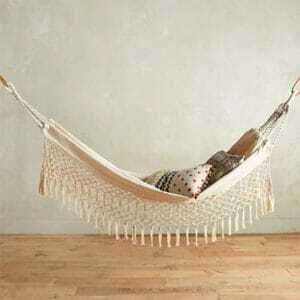 You can then lean the board against a wall or even hang it! Sweet Mornings - The Best Frittata Recipe Ever!